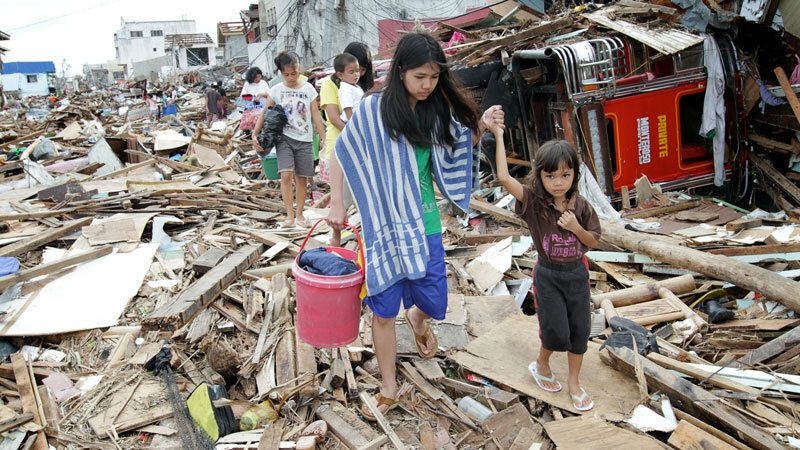 As Pope Francis has pointed out, however, countries like the Philippines remain at great risk because of climate change. In Laudato Si’ Pope Francis reminded us that climate change is real, urgent and that it must be tackled. He also described the climate as “a common good, belonging to all and meant for all”. CAFOD’s ongoing campaign, One Climate, One World, has asked British political leaders to work with other countries to secure an ambitious international deal to cut greenhouse gas emissions, and to support the transition from polluting fossil fuels to sustainable energy. We’ve also joined with others from the Philippines and across the world as part of the Global Catholic Climate Movement, and I am pleased to say that over 20,000 Catholics in the United Kingdom have been inspired by Laudato Si’ and by the experience of our brothers and sisters in the Philippines to sign up to the campaign. 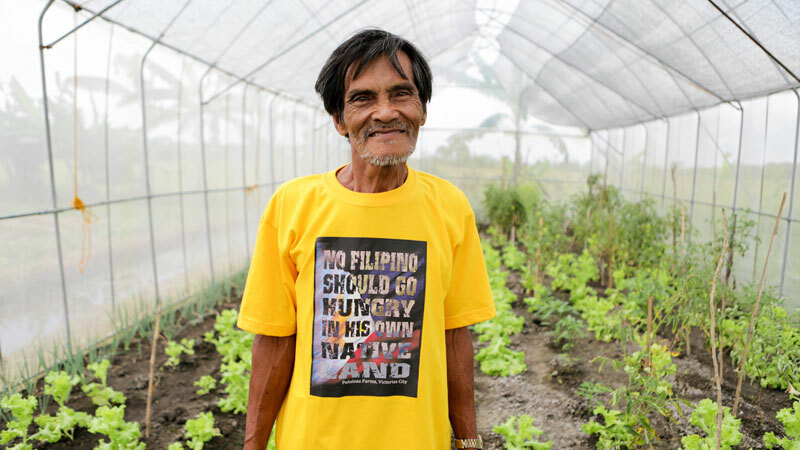 Two years on from the typhoon, CAFOD and the Catholic community in England and Wales continue to stand side by side with our friends in the Philippines – and we will continue to campaign for a fairer world.